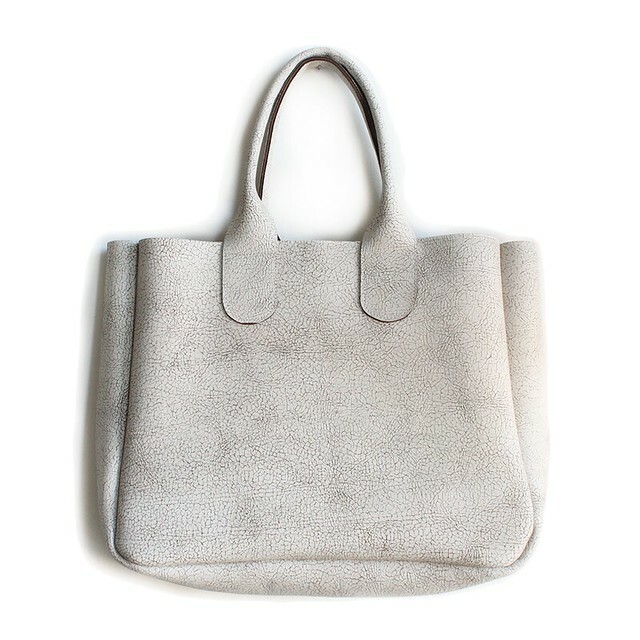 gretel tote - remember those? 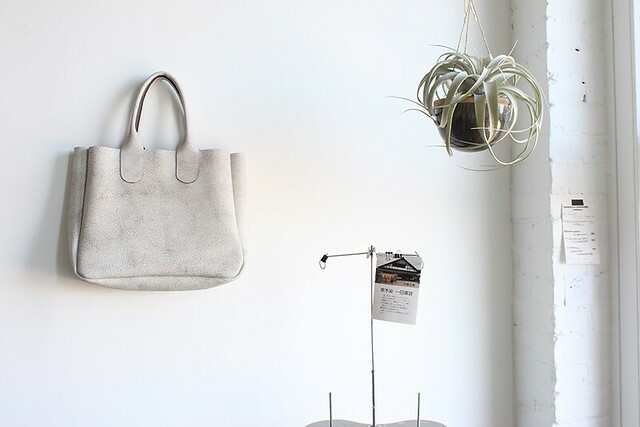 I've been working on making a new version of the gretel tote and I just put the first one in the shop. If you look at my instagram stream, you might have seen a test version of it in pink over the past few weeks. I've been carrying it around and it's really sturdy and fits a laptop + more. Now I'm off to see if I can find some bright happy colors to make it in as well! 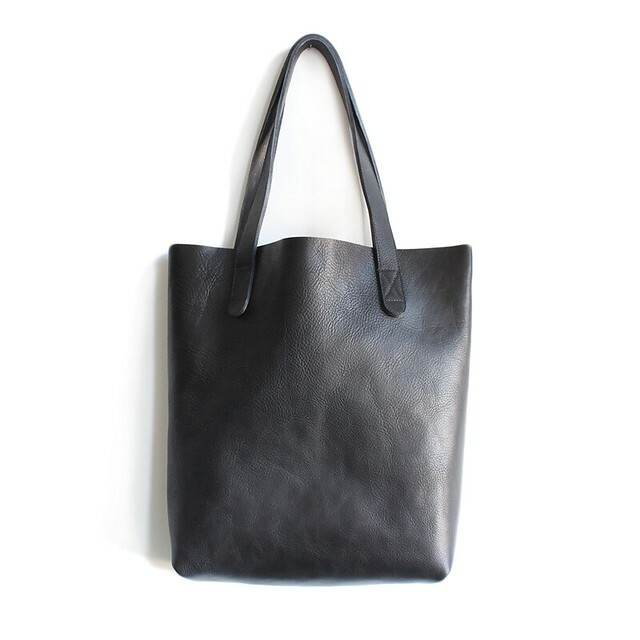 Also, I just put the unlined tote back in the shop - it's available in black in two different sizes. Happy Thursday!